Despite its long service to New Jersey residents (it is the oldest community college in the state—1933), by the 1980s, Union County College was no longer the leader in the state. 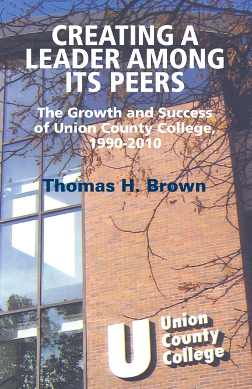 In 1990, a new president, Dr. Thomas H. Brown brought a new vision, leadership, and direction to a staid environment. 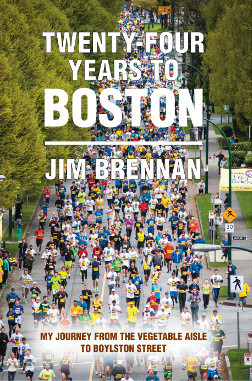 Jim Burklo’s book is a must-read for those interested in exploring the intersection between service, learning and meaning-making. 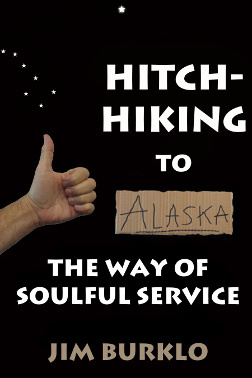 Through stories and thoughtful prose, Burklo offers a loving critique of our common preconceived notions about service and artfully presents a framework for engaging in ethical and meaningful action. 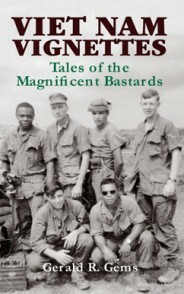 Posted in All Titles, Biographies & Memoirs, Category, Gems, Gerald R.
A divided word (Viet Nam), the Vietnam War pitted two equally divided nations against each other. Even today, the pain runs deep on both sides. In this conflict in a far away nation, young men of both sides and their families were hostage to the politics of the world. 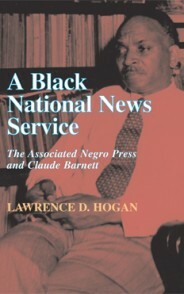 Posted in All Titles, Biographies & Memoirs, Category, Hogan, Lawrence D.
Collie James Nicholson did not want to settle for second best in anything. 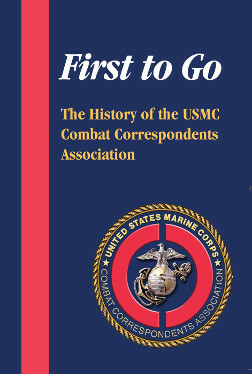 He became the first black combat correspondent in the U.S. Marine Corps and then went on to become a celebrated sports publicist. Former United States Senator Bill Bradley says it best—“Jerry is a conscience of sports. 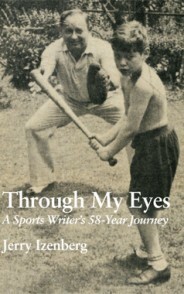 He is never afraid to take on the tough subjects…” Now in this revealing portrait of nearly six decades of sports writing, Jerry Izenberg takes his many readers and friends back over the long road of finding the truth and reporting it. 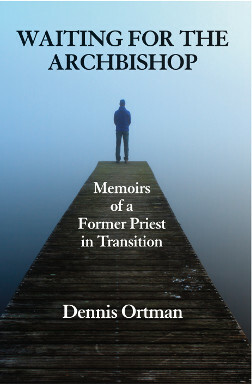 A celibate Catholic Priest for fourteen years, Dennis Ortman committed the unpardonable sin. He fell in love with a woman and had to make a soul-wrenching decision. 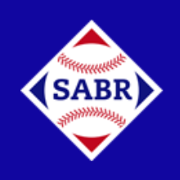 He left the priesthood, married and began a new career as a psychologist. 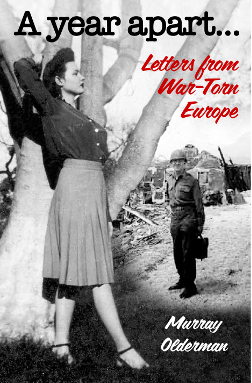 The Marine Corps Combat Correspondents trace their history to the pioneering work started by Brigadier Gen. Robert L. Denig, Sr., who began Denig’s Demons in WWII. Never forgetting that they were riflemen first and writers, photograpers, et al, second, the CCs have gone from the highly trained professional newsmen of the 1940s to the dedicated trained specialists that followed. 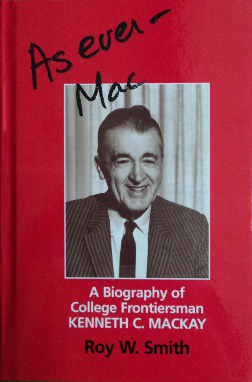 Posted in All Titles, Biographies & Memoirs, Category, Smith, Roy W.
Kenneth C. MacKay, the “father of the two-year college in New Jersey,” was an early pioneer in understanding and appreciating the values and strengths of the two-year college as a major segment of American higher education and of the relationship of the two-year college with the other sectors of higher education. 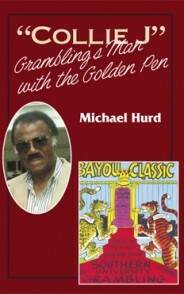 Posted in All Titles, Biographies & Memoirs, Category, Tecklenburg, R.L. 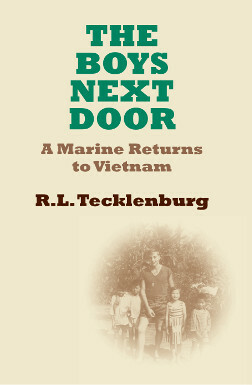 A Marine in Vietnam, Robert Tecklenburg returned thirty-five years later to the two villages (Thua Luu and Nouc Ngot in rural Phu Loc District) where he served as a member of a Combined Action Team.